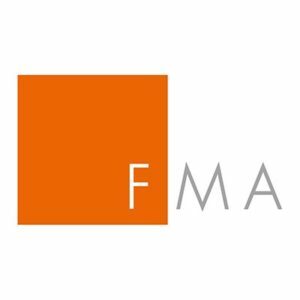 The Austrian Financial Market Authority (FMA) warns the public against the activities of HybridReserve a company that offers investments without complying with Austrian financial legislation. According to the official statement, HybridReserve (SingleBell Ltd.) is not entitled to carry out banking transactions in Austria that require a licence. HybridReserve is a brokerage that provides an access to Forex, Crypto, Stocks, Commodities and Indices trading options. The company is owned and operated by SingleBell OU incorporated in Estonia, however, the broker itself is located in the St. Vincent and the Grenadines. St. Vincent and the Grenadines is a popular offshore zone for the forex brokers as they can be easily incorporated under the countries law. Also, we should remind that FSA has announced that it does not issue any licenses for forex trading or brokerage nor does it regulate, monitor, supervise or license international companies, which engage in such activities. It is better to choose among brokers licensed by the respective authorities in the UK, or Australia for example. For instance, a broker registered with the UK’s FCA can’t simply take investor’s money and disappear. They follow multiple reporting procedures and have to keep client funds segregated from the company’s. You can read our review on this broker here.